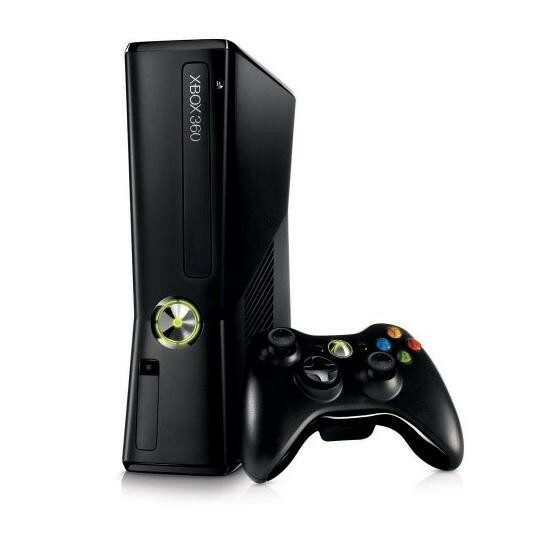 The XBOX 360 S Console 4GB HDD with built in WiFi is the perfect gaming console for Xbox lovers or gamers in general with a variety of blockbuster games available and even controller-free fun. The new sleek and stylish design is extremely quiet and looks amazing and the 4GB hard drive allows you to save your games and files. 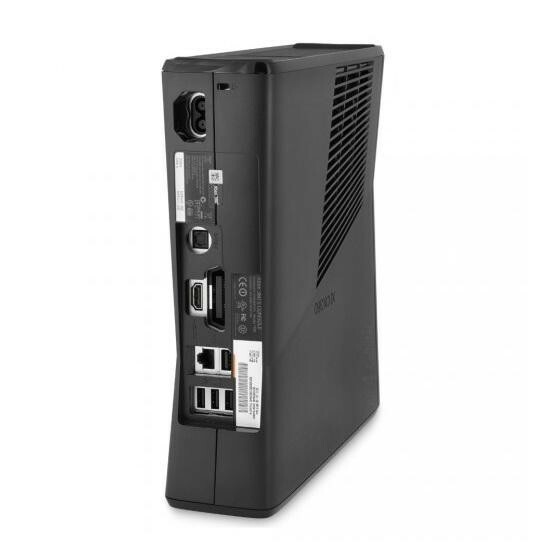 The built in WiFi enables you to easily connect to your home network and connect to Xbox Live (sold separately) and the specialized kinect port allows you to effortlessly connect your kinect (sold separately) and play games using your body as the controller. The wireless controller has up to a 30 foot range and 30 hour battery life (uses AA batteries) which allows you to sit where you want and relax without being tied to the console and the headset will give you the edge in them intense gaming battles.